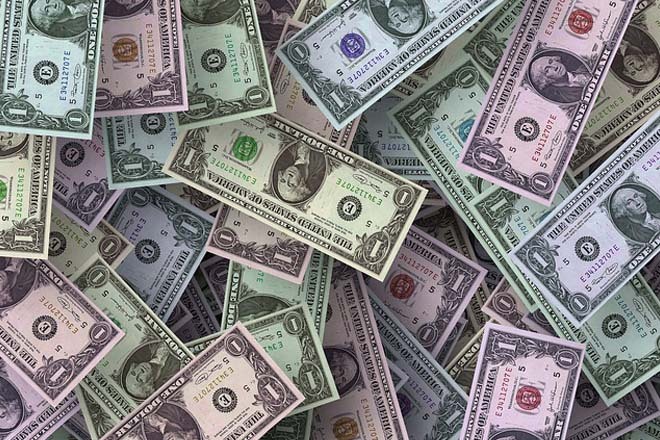 COLOMBO, May 11 (Reuters) – The Sri Lankan rupee was marginally weaker in early trade on Wednesday on importer dollar demand, but its decline was limited as banks sold the greenback to facilitate buying of local government securities by offshore investors, dealers said. Downward pressure on the local currency would likely ease on expected fund inflows after the island nation’s loan deal with the International Monetary Fund and on a plan to raise $1.5 billion by selling a 10-year sovereign bond within the next few days, dealers said. The spot rupee reference rate was at 145.75, the dealers said. The banking regulator had fixed the spot trading rate at 143.90 per dollar until May 2, dealers said. Officials of the central bank were not available to comment on whether it had intervened in the forex market. “The demand (for dollars) is there but the fall was prevented due to the banks (dollar) sale,” a currency dealer said, asking not to be named. Trading in the spot currency has been intermittent since Jan. 27 and on Wednesday the spot was barely bid, but some movement in short-term dollar/rupee forwards indicated the rupee was weaker. The spot next dollar/rupee forwards were at 146.25/32 per dollar at 0521 GMT, compared with Tuesday’s close of 146.20/25 per dollar. The spot next, which acts as a proxy for spot currency, indicates the exchange rate for the day following the conventional spot settlement and was five days ahead for Wednesday’s trade. Meanwhile, Sri Lanka’s stock market was 0.39 percent firmer at 6,663.42 as of 0524 GMT on a turnover of 140.74 million Sri Lankan rupees ($963,312.80).